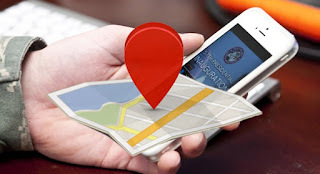 Home Android How To Track Lost Phone (Step By Step Guide). How To Track Lost Phone (Step By Step Guide). so lets just directly come on the point how to track lost phone.. Step 1 :- First of all download "Android Device Manager" ( download it from google play store) on any android phone. 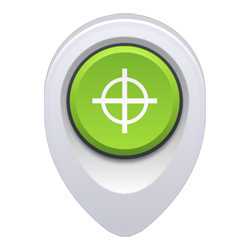 This Android Device Manager app lets you track your stolen android phone officially and tell you the exact pin point location of your stolen phone. Step 2 :- Now open this app and login with your google account which you have used to register your android phone. Step 3 :- Now when you have successfully loged in then this app will directly track android phone. Step 4 :- Which this app you can also do lots of things to secure your android phone like you can lock it,ring or erase all data. 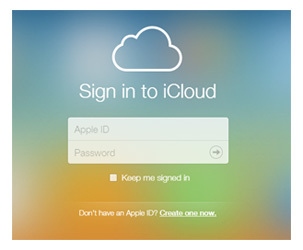 Step 1 :- First of all Login to icloud website with the Apple id which you used to register your iphone. Step 2 :- Choose the option "lost mode" this will automatically lock your iphone and track iphone. Step 3 :- You can choose "play Sound" option this will automatically play any sound on your iphone, if it is near to you then you can hear the sound. Step 4 :- If any of these options dosent help the choose "Erase iphone" this will automatically delete all your data from your phone. Now no one can get your personal information. 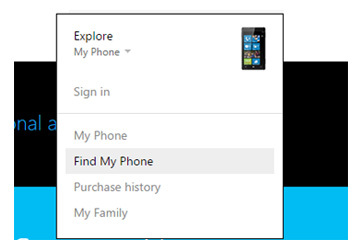 Step 1 :- First of all go to this windows phone website. Step 2 :- Now find this option which says "find my phone" and click on it, usually you can find it on the top right corner. Now you will have to Sign in with your windows account which you have used to register your windows phone. Step 4 :- Once you have successfully signed in it will track location of windows phone. You can also do some things with your lost phone which will help you like Ring, Lock or Erase. If you choose Erase then it will Formate or delete you all data in phone. So that now your personal data can't be seen by anyone.